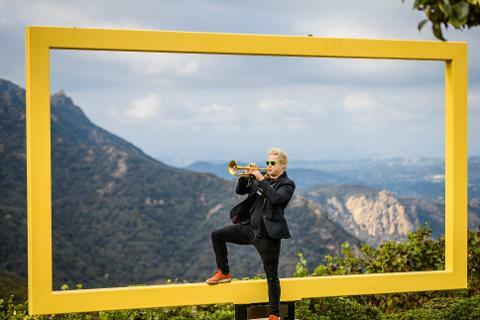 Join Flight of Voices for a one of a kind musical journey through one of California's most beautiful properties. 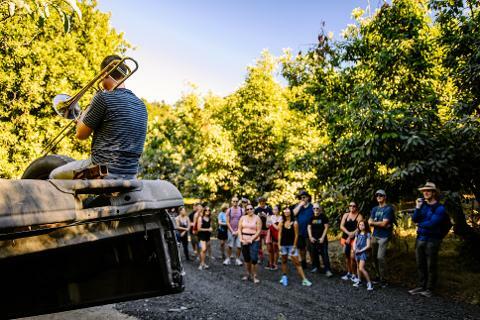 You will be led by professional hiking guides through the world's first 'Wild Musician Sanctuary' where you will encounter instrumentalists in the "wild"! 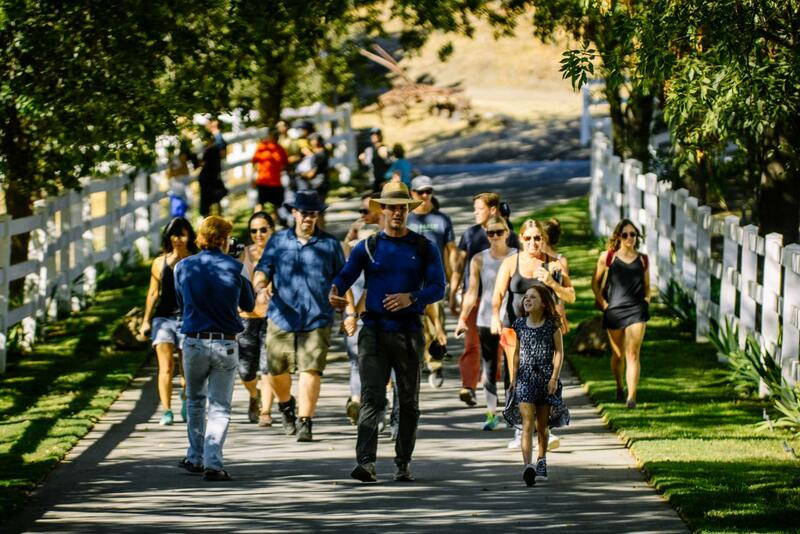 Prepare to be immersed in the outstanding natural beauty of the 1100 acre property. 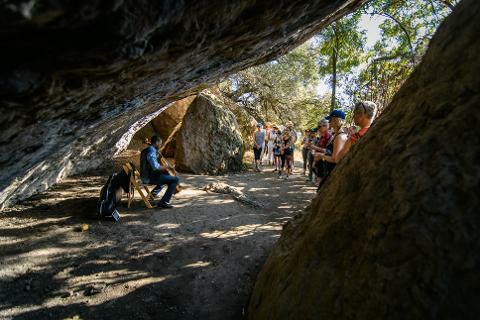 The hike will culminate in a full sunset performance with the Flight of Voices collective. 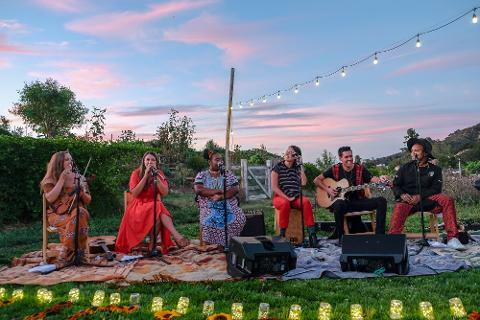 The performance will be curated around the setting of the sun, and like all Flight of Voices concerts it will be a magical, and unforgettable experience. Visit www.flightofvoices.com to find about more about them.